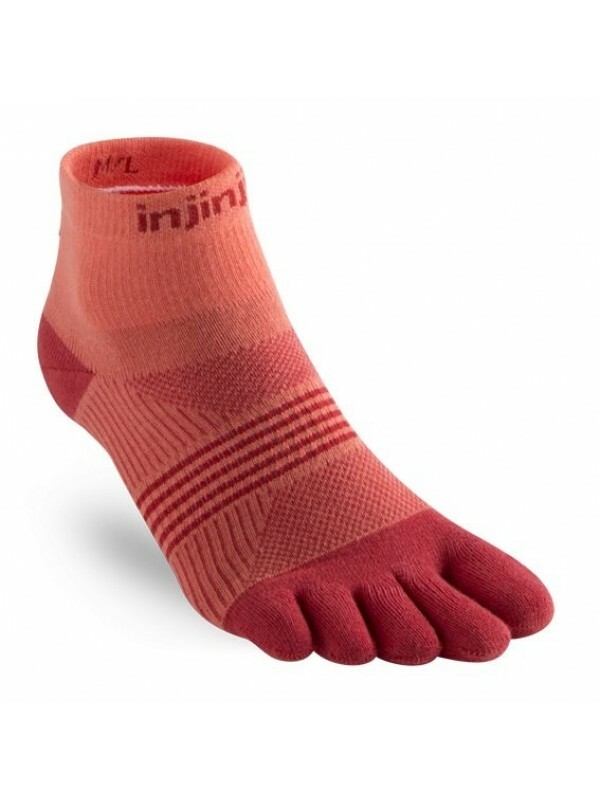 The Women’s Lightweight Mini-Crew sock is a part of Injinji’s existing Run Series designed to maximize a runner’s performance without sacrificing personal comfort. Recognizing that all feet are not the same, the Women’s toesock is designed to better accommodate a female foot, which is typically narrower than a male’s foot, with an increased heel to toe stretch. The increased two-way stretch will enable the material to better stretch across a female’s foot arch providing compression throughout the foot. 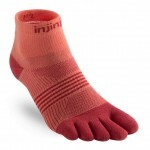 The fit of the individual toe-sleeves were redesigned for a better, snugger fit throughout the toes for female wearers without any excess material. - Bestelling geplaatst & betaling voltooid vóór 16.00 uur? Deze wordt vandaag nog verzonden! Wij hanteren een zichttermijn van 14 dagen vanaf het moment dat de bestelling in uw bezit is. Retourneren? Stuur het artikel ongebruikt in originele staat retour en u ontvangt uw aankoopbedrag terug. Dit product is op voorraad en af te halen in de winkel of te bestellen via internet. Vandaag bestellen is zelfde dag verzonden. 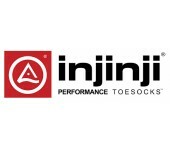 Performing since 1999, Injinji is a sock company dedicated to the health and performance of feet. 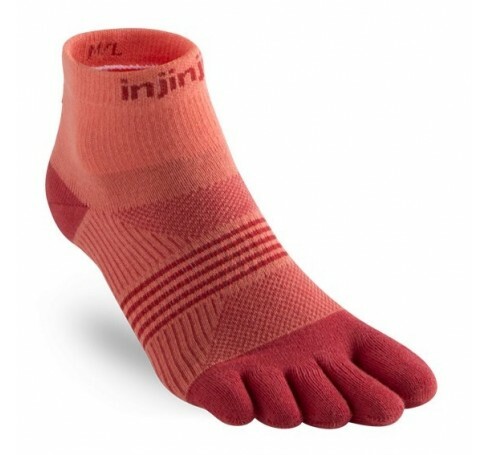 We believe Injinji socks can truly benefit people in every athletic pursuitand make the journey of life a bit more comfortable for everyone. 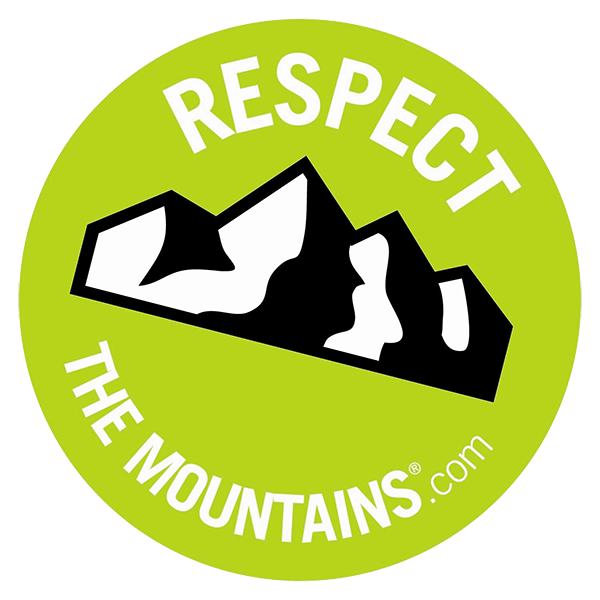 For us, starting from the ground up just makes sense since our feet play such a vital role in almost everything we do.